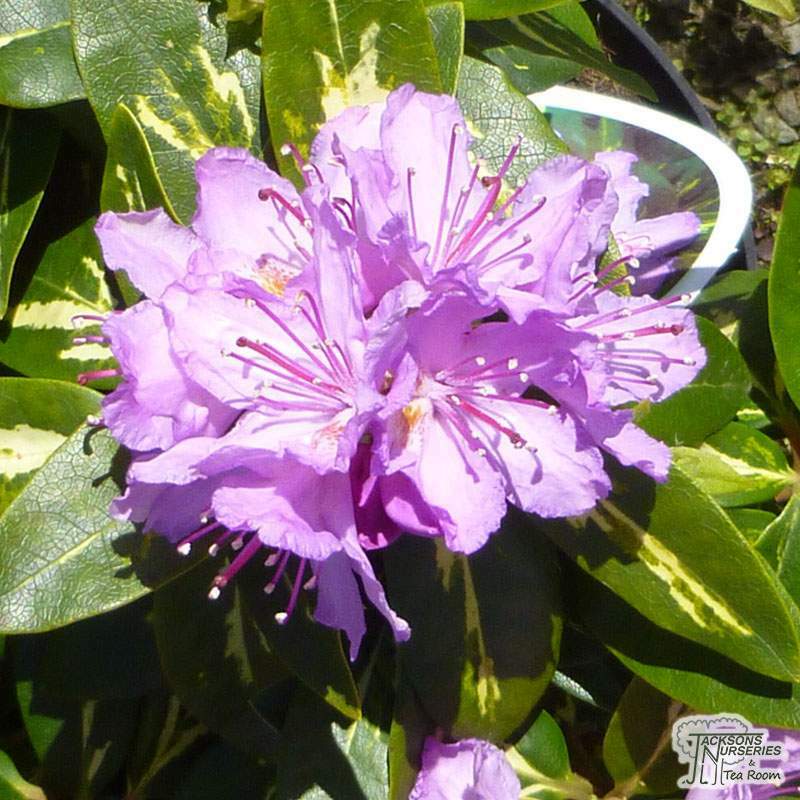 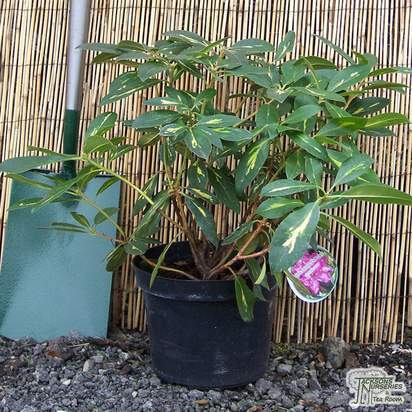 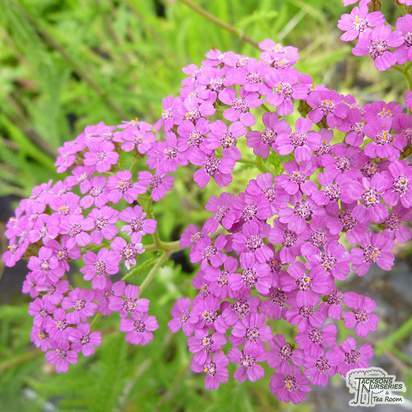 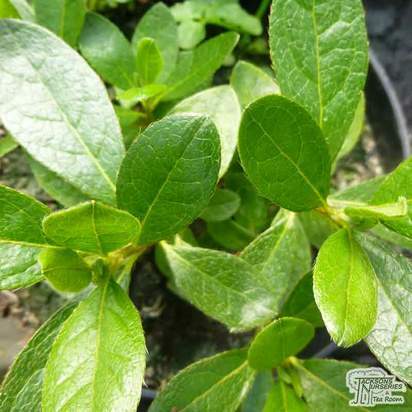 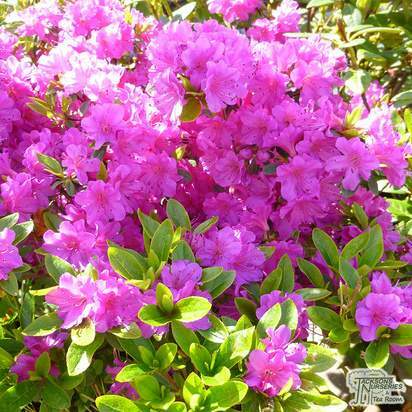 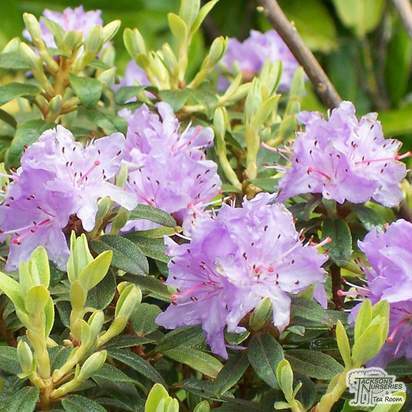 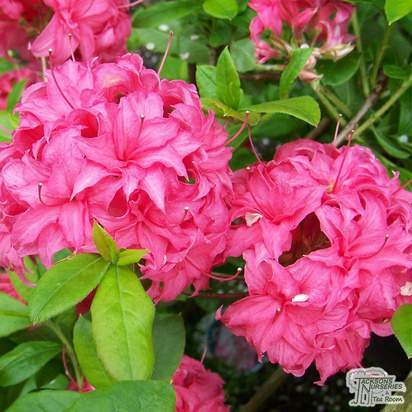 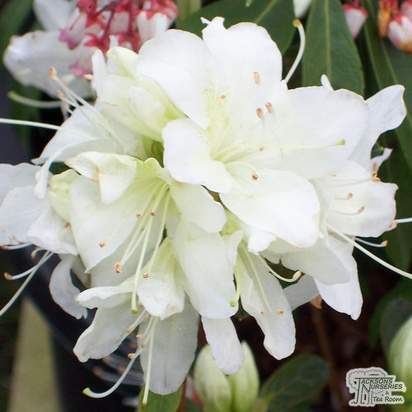 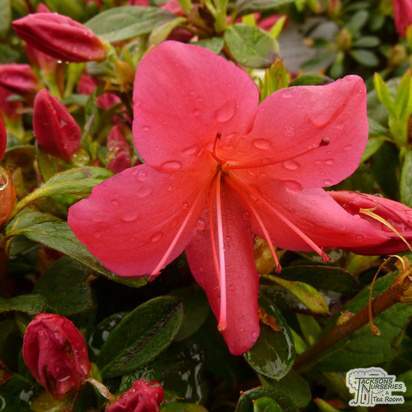 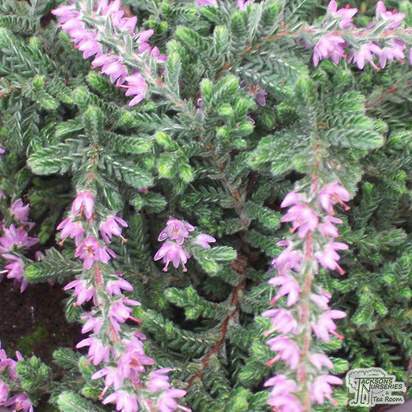 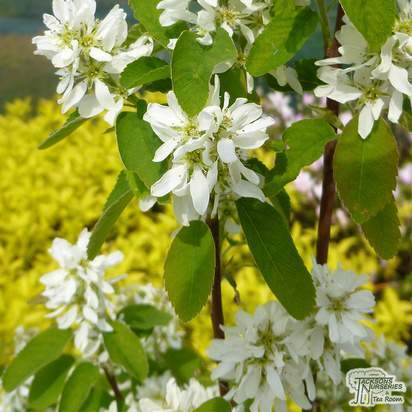 This is a slow-growing, evergreen variety with beautifully variegated, mid-green foliage, and beautiful lilac-mauve flowers with yellow blotches. 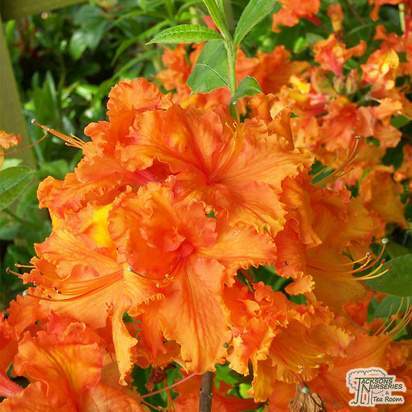 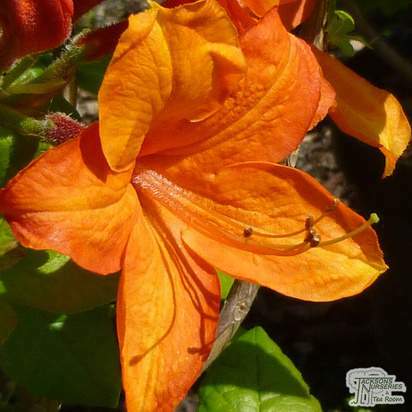 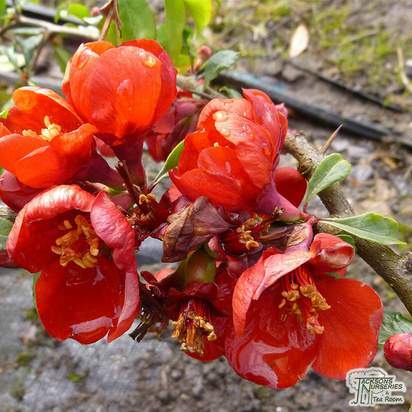 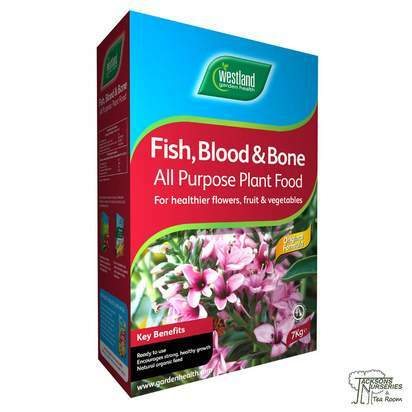 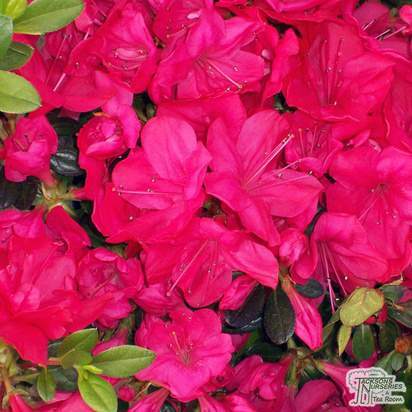 It is fully hardy but must be kept well watered in the first growing season to ensure it develops an extensive root system. 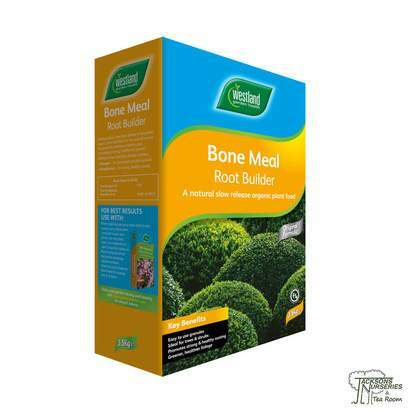 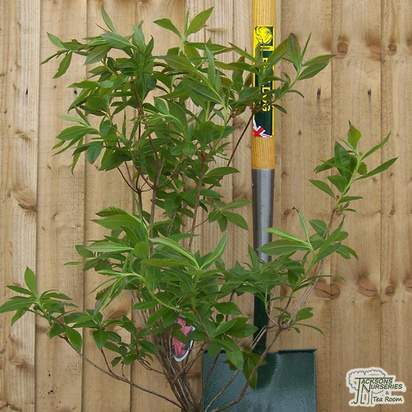 Ideal for planting in groups under the canopies of trees.